Matt has been rocking sydney and surrounding areas for over 25 years. The one thing he has learnt from many years of experience is that no dance floor is the same, by understanding his clients likes and style as well as reading the dance floor he can easily shift and flow as the needs of the night change. 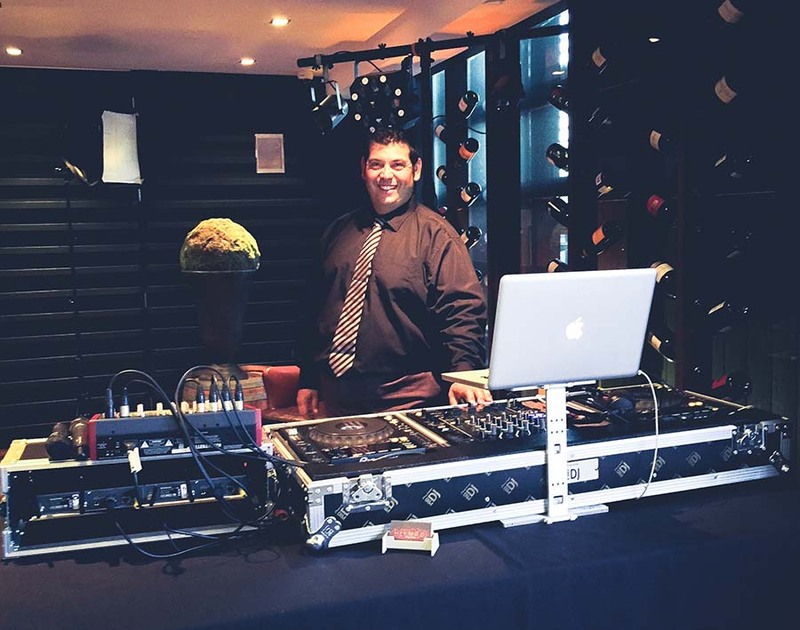 The majority of Matt’s experience comes from DJing weddings, which can be some of the toughest gigs, you have people of all ages with different tastes in music all expecting to have a great night. By working with the Bride and Groom before the wedding and understanding their likes, dislikes and backgrounds he can easily customise the night so they get the unique experience they deserve and everyone one has fun dancing the night away. He loves nothing more then seeing people of all ages on the dance floor. Matt can DJ music from any nationality, with Italian music being his specialty. There is never s a song he doesn’t have and if you catch him out he will be sure to quickly source it. 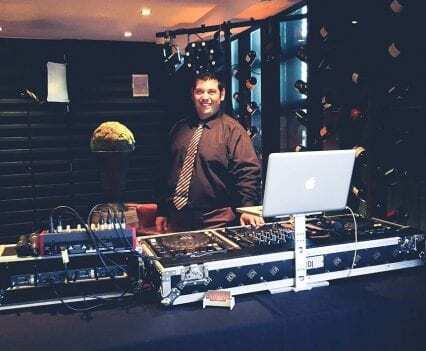 Matt has been a resident DJ for many of Doltone House’s venues for over 15 years and also works with many of Sydney’s and the surrounding area’s most respected venues. Matt’s also known to be on the back of a flat bed truck rocking rural birthday parties all night long, or suiting up for corporate events of 3000 people accompanied by saxophonist and percussionist. No party is to big or small, long or short, and to close or far. “Hey Matt just wanted to say a big thank you from both me and Joe. You did such a great job!!! Everything was great! You’re a legend!!! 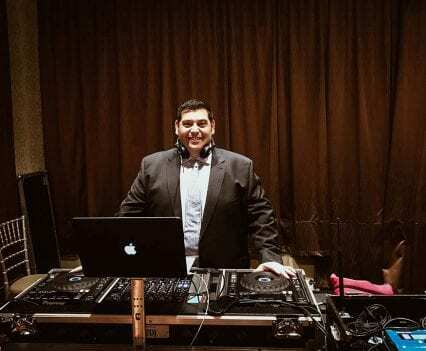 “Thanks for being our DJ at our wedding at Concord Golf Club. We were delighted with how smoothly everything went. Thanks for making sure all the music came on at the right time. It was perfect. “Just wanted to say a huge thank you for being an amazing DJ at our wedding. I wanted to dance all night, and the music was perfect – can’t thank you enough for the effort you put in and also the CD at the end of the night- was a lovely touch!